Uttar Pradesh Police Recruitment and Selection Board has extended the last date for application for direct recruitment of Jail Wardens, Horse Rider and Firemen posts. Interested candidates will now be able to apply for recruitment till 16 February 2019. In respect of the changes made in the last date of application, the official notice has been released on the homepage of the official website. Earlier, the last date for application was 09 February which has now been extended to 16 February 2019. 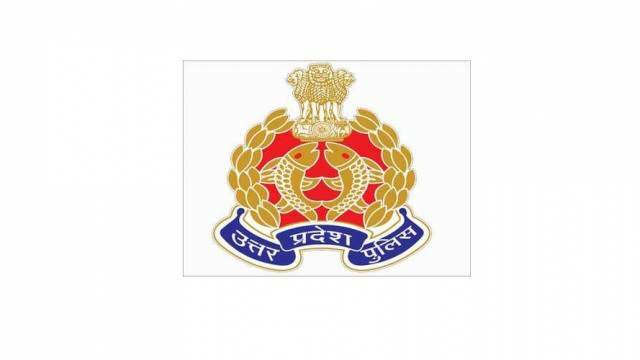 Uttar Pradesh Police Recruitment and Selection Board has extended the last date for application for direct recruitment of Jail Wardens, Horse Rider and Firemen posts. Interested candidates will now be able to apply for recruitment till 16 February 2019. In respect of the changes made in the last date of application, the official notice has been released on the homepage of the official website. Earlier, the last date for application was 09 February which has now been extended to 16 February 2019. Applications will be accepted online and candidates will be able to submit the application fees online. The official notification regarding the recruitment was released on 03 December and the application process has begun on 18 January 2019. Links to the application form are available on the board's website. All the necessary links are given below.